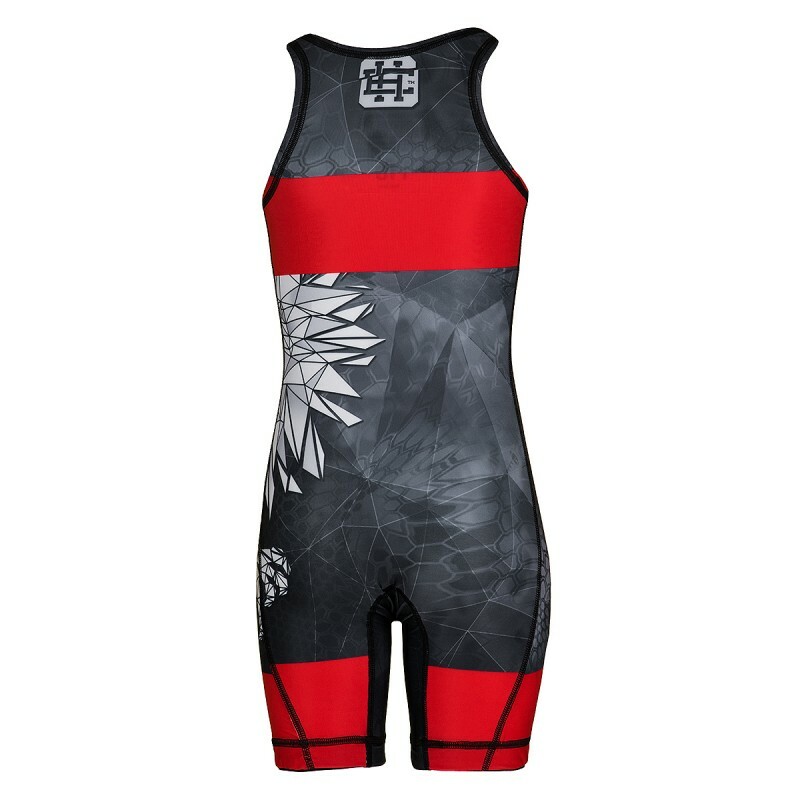 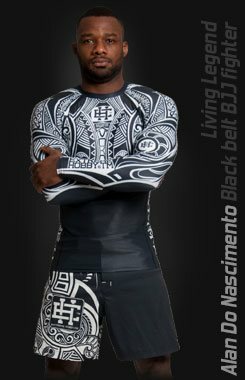 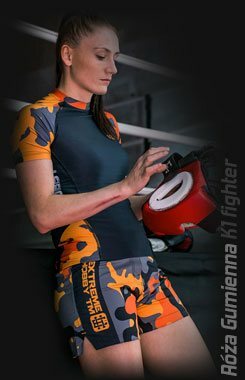 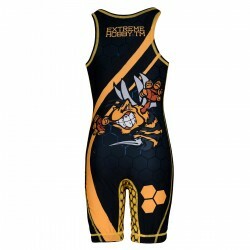 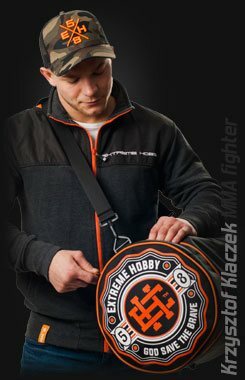 Wrestling suit for kids brand EXTREME HOBBY POLSKA. They maintained a classic sporty design. 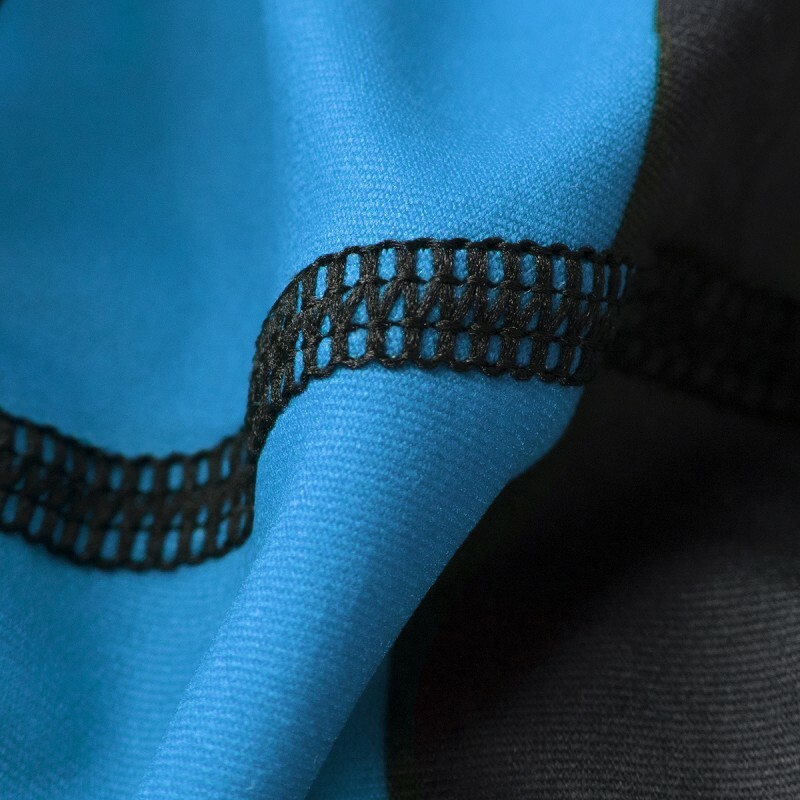 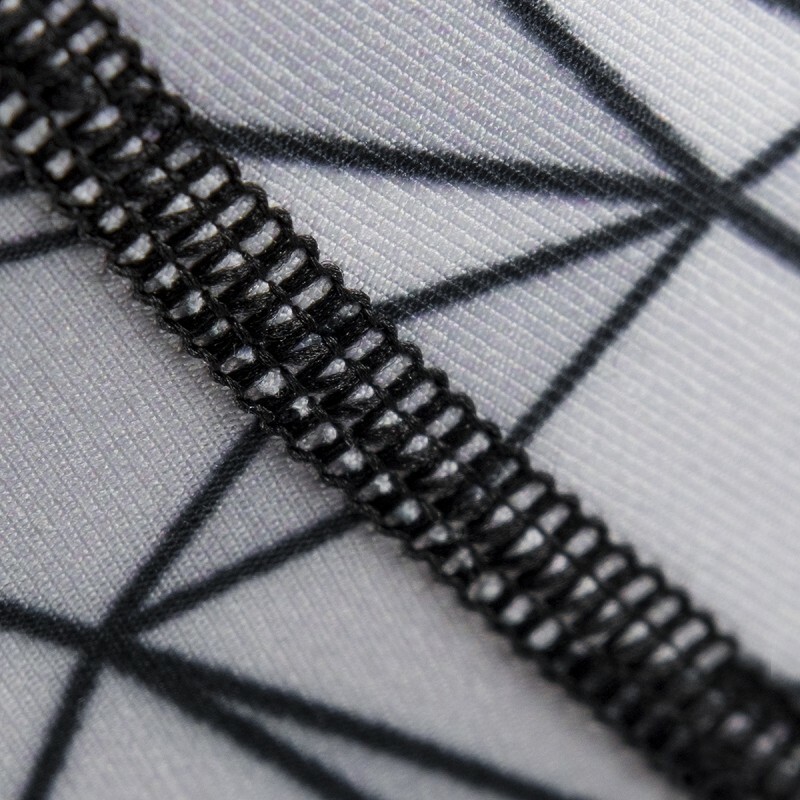 It was made of high quality Lycra resistant to abrasion. 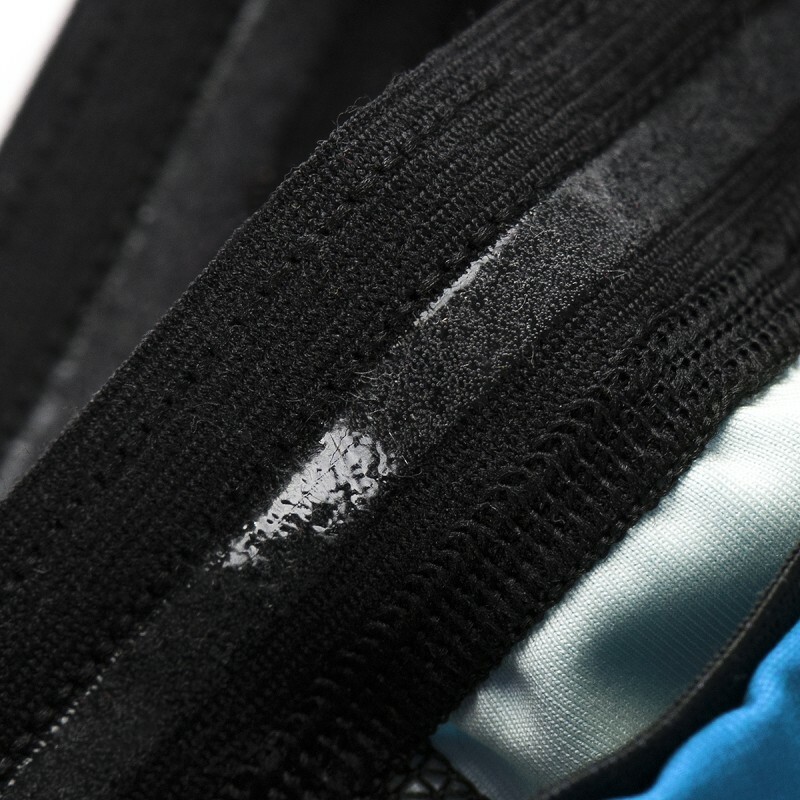 The legs are silicone inserts to prevent slipping.